The Mackeeper app promises to protect your Mac from viruses and make your system run faster. Well, that sounds great. However, the program is also known for its overly aggressive marketing strategy, hanging annoying ads everywhere and once too often. 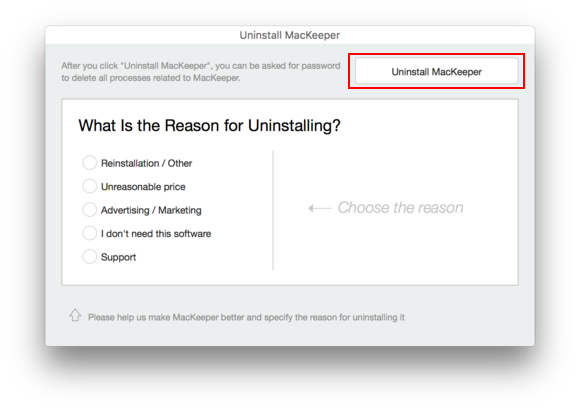 If you are one of the “lucky” ones who has installed MacKeeper and now wants to remove it, follow this article to learn how to do that. How to remove MacKeeper manually. 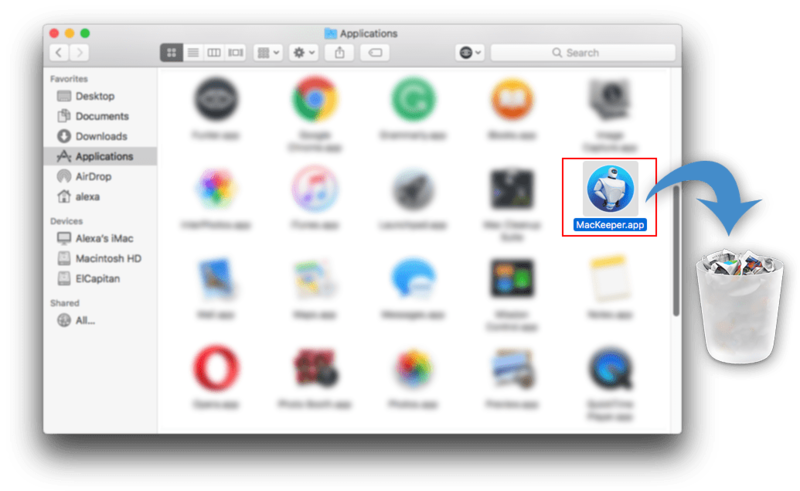 How to delete MacKeeper using App Cleaner. Go to Finder → Applications. Open MacKeeper and Quit it with a keyboard shortcut CMD + Q. Drag Mackeeper to the Trash. When the uninstalling window appears, click the Uninstall button. Congratulations! You’ve completed the first step but that’s not the finish. In the Menu Bar click Go → Go to Folder. Type in a search field ~/Library/ and click Go. Finally, MacKeeper has been uninstalled on your computer. The second way to remove Mackeeper is much easier, faster and safer. You will need a special software app called App Cleaner & Uninstaller. Launch the program to start scanning all your applications. Find MacKeeper in the list of apps and click the Remove button. App Cleaner helps to remove apps together with all their service files in just one click. That’s all. As we promised it’s easy and fast. 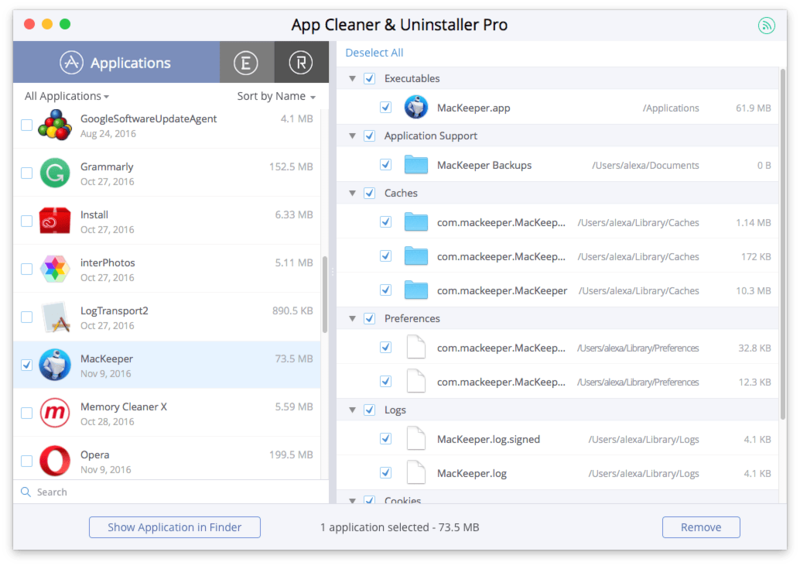 In fact, you can use App Cleaner for uninstalling any application on Mac.